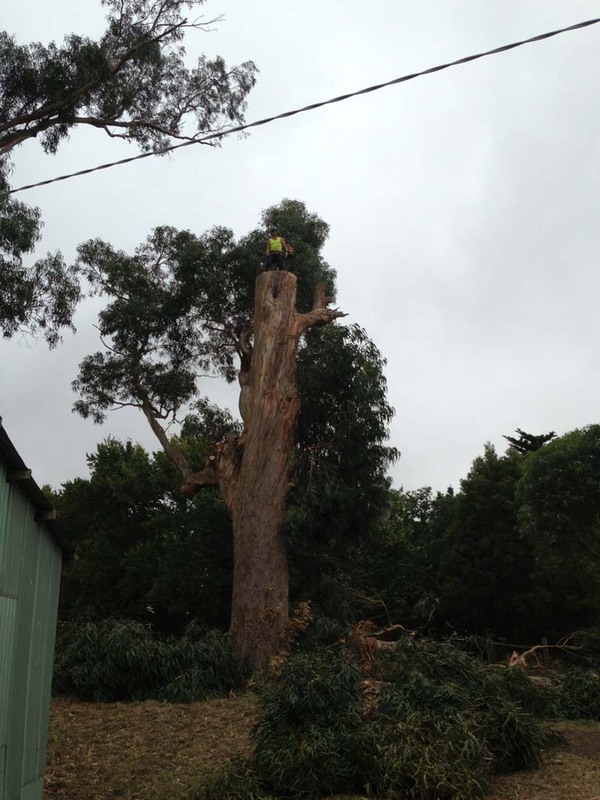 Tree Culture offers professional and affordable tree removals in the area from Melbourne to Inverloch. 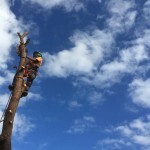 Our experienced and knowledgeable qualified arborist can undertake tree felling of unwanted or hazardous trees, as well as trees that are sick or dying. 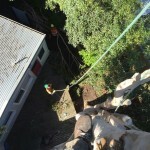 Tree removal and tree felling can also improve the aesthetics of your garden or outdoor space, or unveil a previously obscured view. 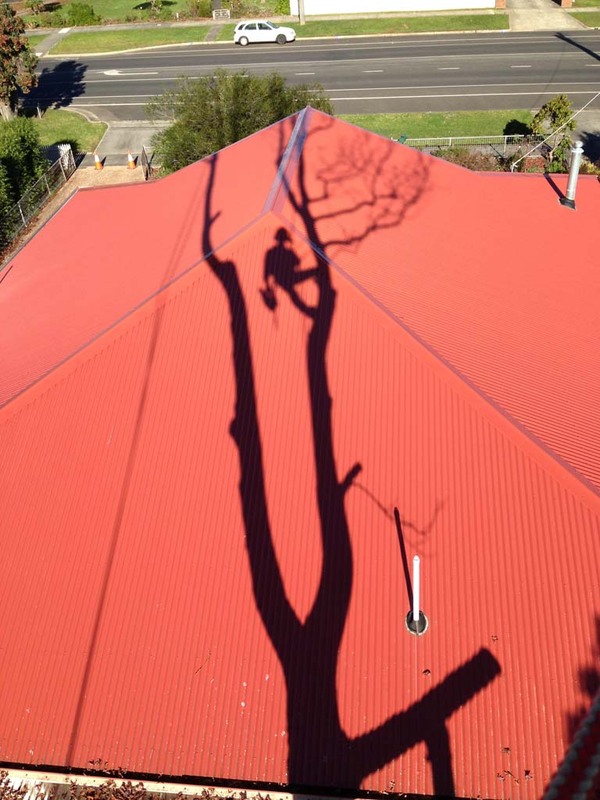 A large tree might be causing surrounding vegetation or damaging paving, buildings or plumbing. The larger the tree, the larger the branches and root system, and the more scope there might be for damage. 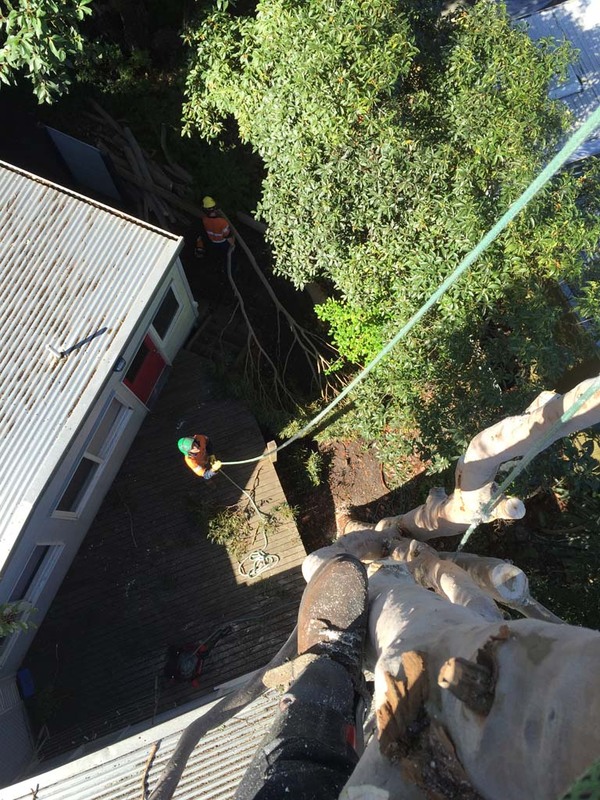 Our tree arborist is highly experienced with the removal of trees in a confined place or where there is limited or difficult access to the tree. This might include trees being in close proximity to electrical wires, near or over buildings or where a tree is particularly large or hazardous. 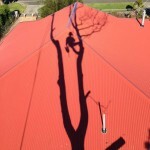 We can also carry out palm tree removal. 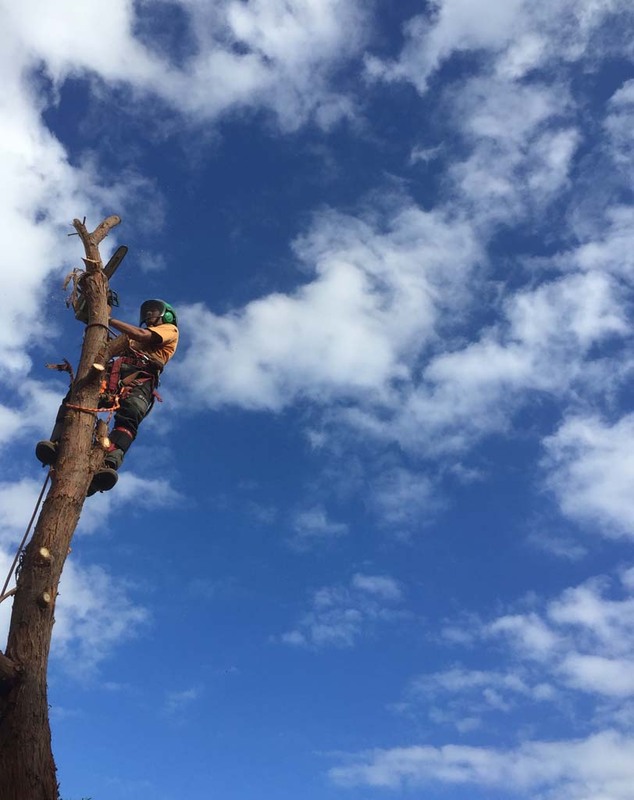 With a well-equipped and experienced team of tree fellers, Tree Culture will carry out all tree removals promptly and with particular regard to the safety of our team as well as you and your property. 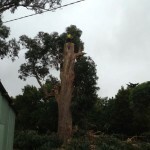 Whatever the reason for the removal of a tree and whatever its size, Tree Culture are your tree removal specialists from Melbourne to Inverloch. 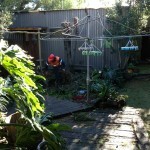 Once a tree is removed, it is advisable to completely remove the stump as well. This is to remove the potential for termites to create a nest in the remaining wood as well as giving you back the space in your garden to plant another tree. 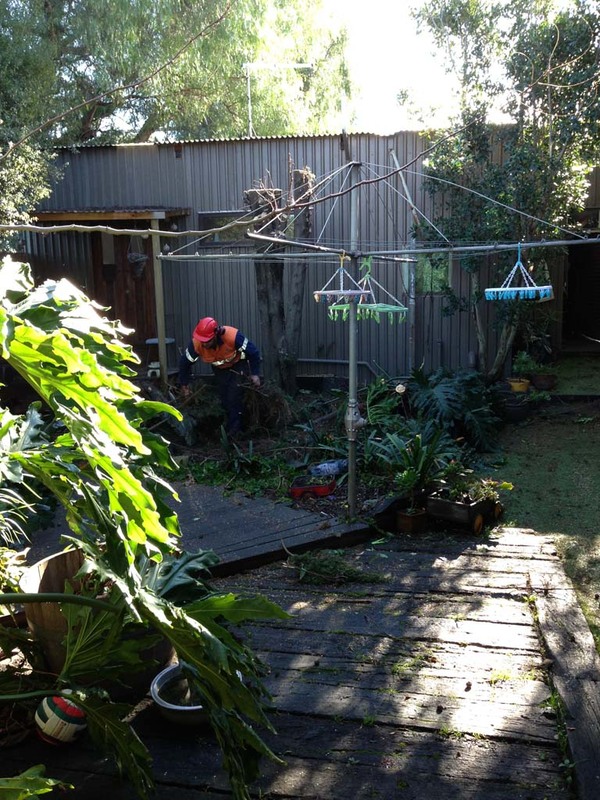 Our tree feller can utilise our stump grinder from Melbourne to Inverloch to safely and completely remove the remaining stump.